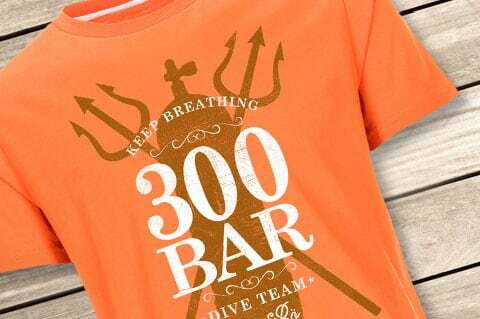 loose fit, slightly tailored to size L.
Details "300 Bar Men T-Shirt"
200 bar are not enough for you? Then our Lexi&Bö Men's T-Shirt "300 Bar" in nautical design is just right for you. The front print with compressed air bottle and trident consists of a water-based and environmentally friendly printing ink. 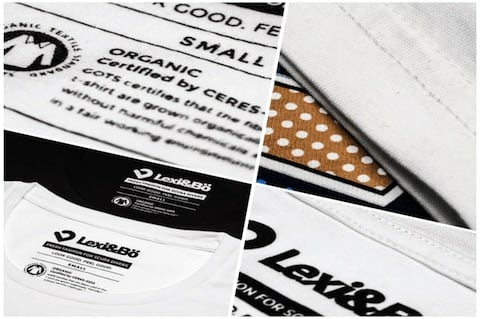 The 150 g/m² fabric was made from 100% organic cotton in Portugal. 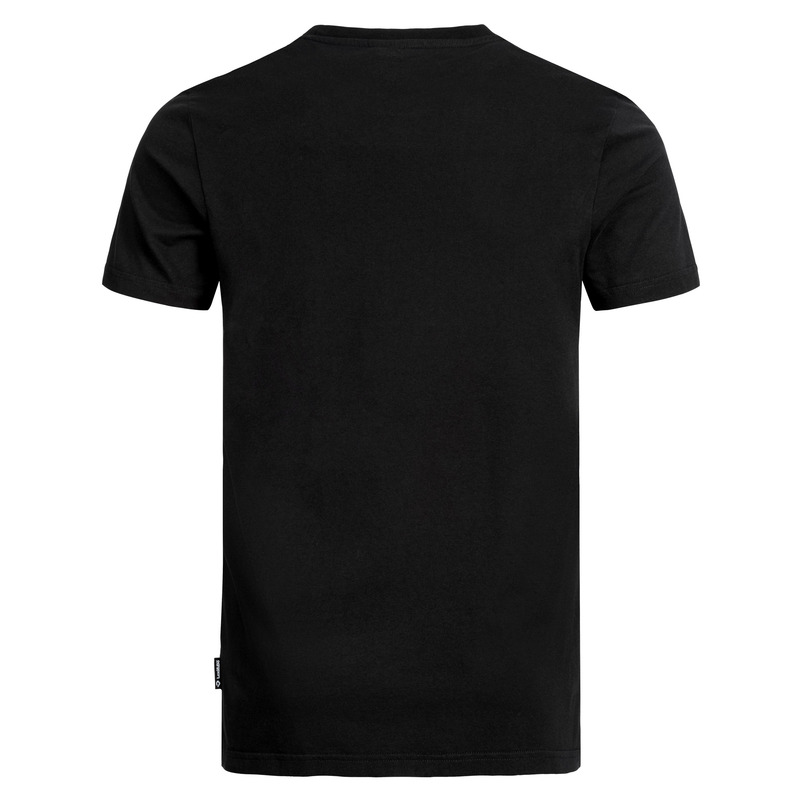 Due to the high-quality textiles and the reinforced round neck, the shirt does not wear out so fast. Up to size L, the T-shirt is slightly waisted. 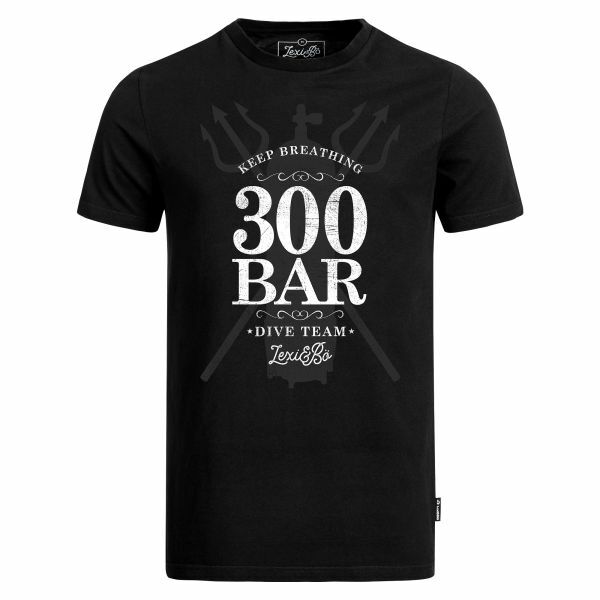 Customer evaluation for "300 Bar Men T-Shirt"